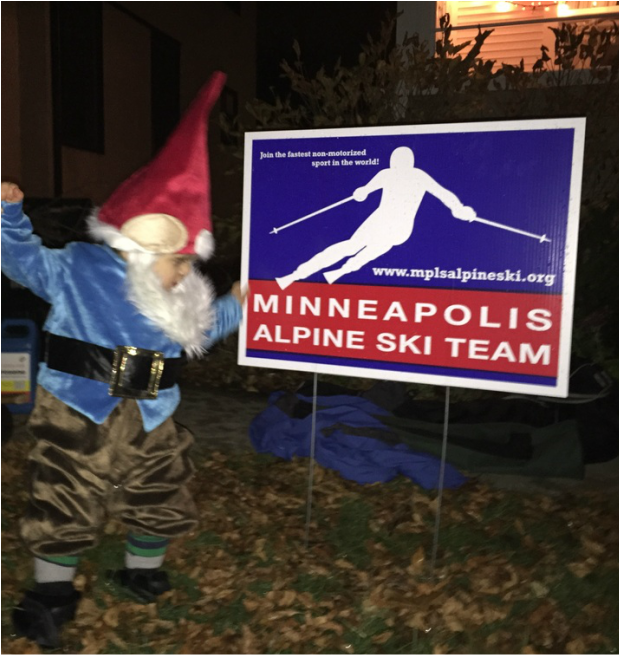 The Minneapolis Alpine Ski Team is heavily dependent on the volunteer efforts of many generous individuals. From on hill coaching to fundraising to meal service to website maintenance, the needs of MAST are many and varied. Some are of short duration and some require a longer term commitment. We encourage you to give a portion of your time to help make this the most successful season ever for our athletes. Your participation makes all the difference! To get involved, click here: MAST VOLUNTEER SIGN UP. If you have questions, please contact the MAST Volunteer Coordinator: Jean Hutchinson-Legler at nokomisleglers@comcast.net or call Mark Conway at 612-275-8392. To see a list of volunteer roles and job descriptions, please click HERE. 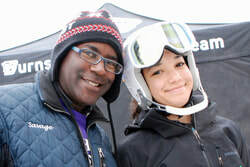 Once the 2018-19 season starts, volunteers are needed to organize and operate each race. See below for job descriptions and watch for an orientation/training session and sign up instructions this fall! Write down each racer’s times on the public display board when announced by the Race Announcer. Warm clothing and boots necessary. The Starter stands with the racers in the start gate and communicates the starting commands to the racers. The Assistant Starter is positioned in the warm up area at the start and helps the racers line up in the proper order by calling out racer names and bib numbers whose start order is coming up. The Assistant Starter helps the racers line up in the proper start order.